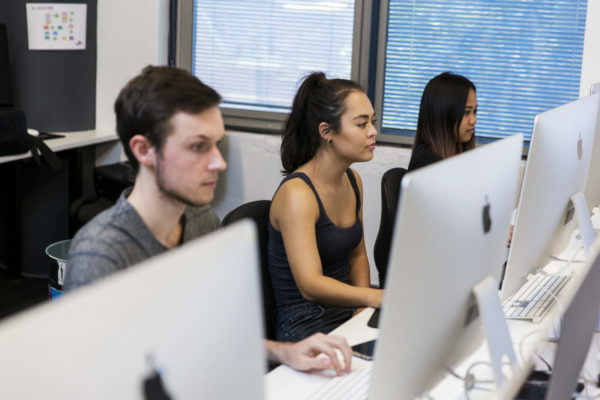 Accelerate offers students industry relevant learning and access to SAE’s world-class facilities. Explore our courses and choose from a wide range of workshops and part time programs. Learn new skills. Be in demand. Accelerate your career. With Accelerate you will learn relevant, innovative, industry-based skills, giving you a competitive edge. All Accelerate courses are taught by industry leaders. Learn the latest skills from the best in the business! Accelerate is powered by SAE Institute; a leading creative media education provider with 51 campuses in 25 countries. Technology is changing industries world-wide. Don’t get left behind. Study with Accelerate, learn the latest skills and stay in demand. 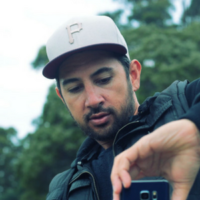 Experienced XR Creative and Technical Director with a demonstrated history of working in the motion pictures and film/broadcast industries. Extensive experience in VFX, Motion Capture, VR development, Realtime rendering, Film Production, Lighting, Art Direction, and Television. 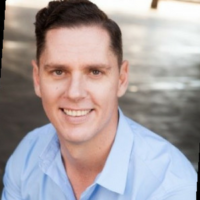 Mark has extensive experience in film production having directed, co-written and produced the successful Australian feature film Backyard Ashes. He also recently completed directing and producing his 2nd feature film The Merger, which is now in final stages of post-production ahead of its release in cinemas later this year.  Accelerate is a short course education provider powered by SAE Creative Media Institute. Explore our courses and get started.  Accelerate is an industry integrated education provider focused on delivering superior employment outcomes for our students. Find out more. We are powered by global education provider the SAE Institute and part of the Navitas group of companies. Find out more. By providing my email address and telephone number above, I agree to receive information via email and may be called in the case of any queries.I agree to SAE’s which enables SAE to contact me periodically about its courses, news and updates. SAE Institute Pty Limited trading as SAE Creative Media Institute ©2017 Copyright Navitas SAE Holdings Pty Ltd ABN 21 093 057 973. The SAE Logo ® is a registered Trade Mark. We acknowledge the Traditional Owners of the lands where SAE Institute now stands, and pay our respects to Elders past, present and emerging. Accelerate is powered by SAE.